When it’s time for a new furnace, you can count on the installation team at Garry’s Heating. You should replace your furnace when it is over 15 years old, or when it requires more frequent repairs. Older furnace systems wear out because they work hard every single day to keep your home comfortable and safe. At a certain point, it is cost effective to replace your furnace rather than continue repairing it. If you repair your furnace once or more per year, please call us to learn about our heating services. Garry’s Heating provides certified installers to assess your needs and recommend the right furnace. We arrive at your home to discuss your needs and expectations in detail before and throughout the process, and make sure you understand your choices. 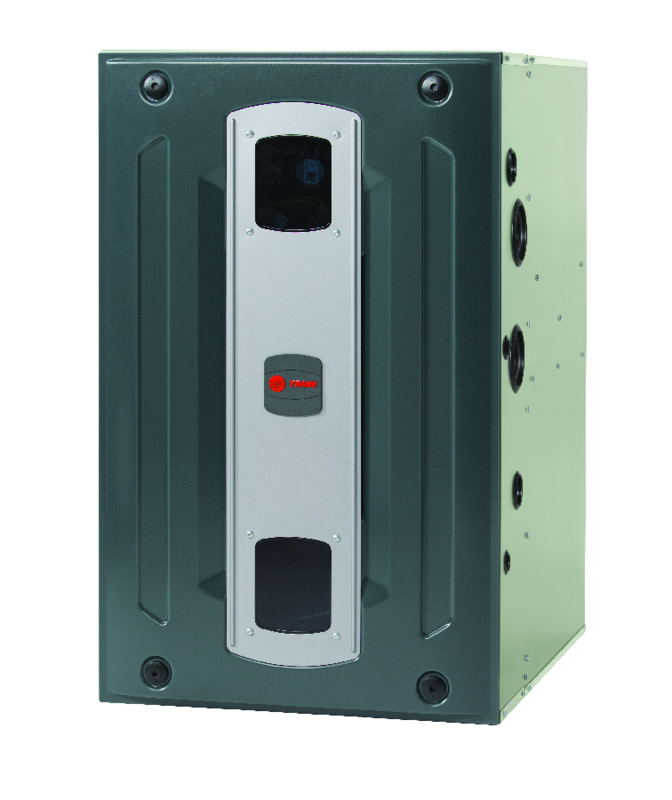 It’s important to us that you feel confident that you are selecting the right furnace installation for your individual needs. Once you have chosen your new furnace, we remove your old furnace, install the new furnace, and dispose of the old device in a timely manner. Our installers are experienced, clean, and professional. We guarantee our work with a 100% satisfaction guarantee and make sure your system is operating properly before we call the job finished. We provide the right products and service for each home and situation. 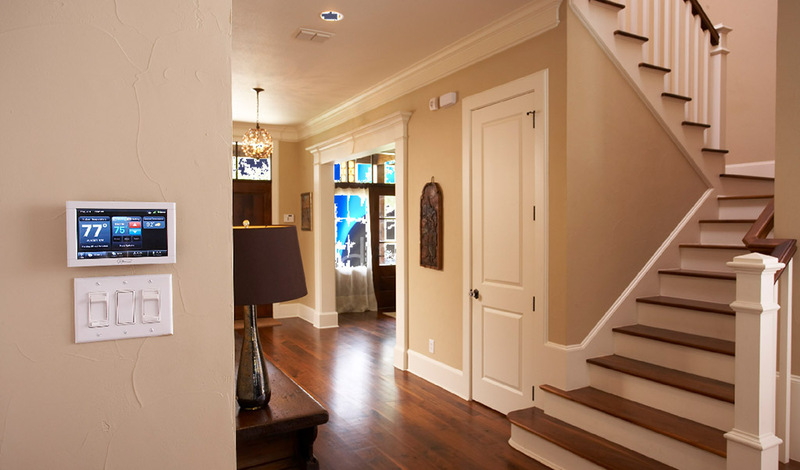 Your installer will assess your home and help you determine the right furnace. If there is a choice between an economical model and a higher-end model, you will likely notice that the higher-end version is more energy efficient. This means that you have a real choice in how you budget your heating and cooling needs. As a furnaces ages, it becomes less efficient, meaning that it takes more energy to heat your home. If your furnace is 10+ years old, you may start to notice increased energy bills as a result. Garry’s Heating provides high efficiency furnaces that are over 90% efficient in converting energy for your heating system. Older furnaces can be less than 60% efficient at the same task. Improved energy efficiency means that you will see real savings in your monthly bills, which helps justify the cost of your new furnace installation! To make your home ready for the installation, remove any items from the furnace area and provide clear access from the entrance area to the utilities room where the furnace is located. Ensure that any children and pets are secure so they don’t interfere with the installation or escape the house without your knowledge. That’s it! Let us handle the rest. Our installers will deliver the furnace, remove your old furnace, and clean up after the installation. You can rest easy knowing that the hard work is in our capable hands. At Garry’s Heating, part of our job is to make the process easy and stress-free. 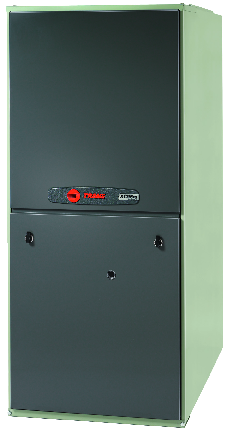 Call us today for the highest quality furnace installation in St. Albert and Edmonton areas.